Lindel Eakman is a Managing Director @ Foundry Group and is a nationally recognized leader in the LP community having successfully managed the private investment program for the combined $35 billion pool of capital managed by the University of Texas Investment Management Company (UTIMCO). There he was responsible for overseeing a portfolio of private equity fund managers which represented approximately 25 percent of endowment assets. Prior to UTIMCO, Lindel worked for KPMG in the mergers & acquisitions tax practice where he worked with many fund managers across due diligence processes and private investment partnership activities. Check out Lindel’s Partner @ Foundry, Brad Feld, on the show here. 1.) How Lindel made his way into the weird and wonderful world of LPs and then Foundry? What is the origin story behind is first fund investment, Union Square Ventures? 2.) Question from Michael Kim @ Cendana: How is Lindel approaching portfolio construction for Foundry Next? What combination of GP portfolio & direct exposure diversifies the portfolio while retaining upside through individual deal performance? 3.) With the direct co-investment platform how does Lindel look to mitigate the negative signalling that can occur with opportunity funds? Does Lindel agree with Chris Douvos in stating this could lead to the ‘hybridisation of GP and LP’? 4.) Where do most prospective fund managers fail when pitching to LPs? What does Lindel look for in a risk strategy for a potential fund investment? 5.) What are the biggest problems with the LP community today? What would Lindel like to see change? What do the financial compensation plans look like for LPs? 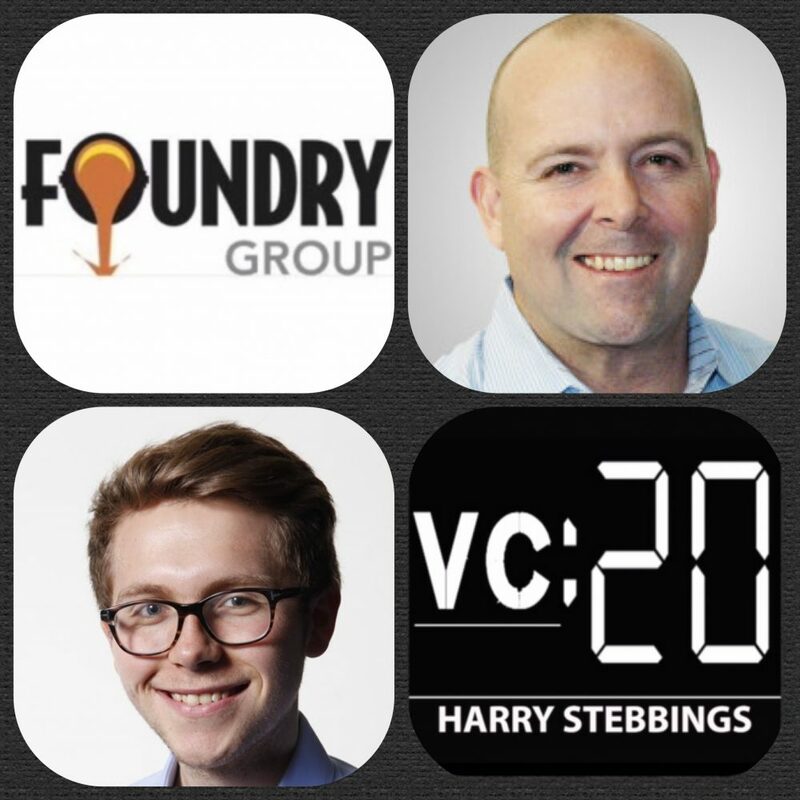 As always you can follow Harry, The Twenty Minute VC and Lindel on Twitter here! I’d like to thank Wealthfront for sponsoring today’s podcast. Wealthfront are financial advisors that can help you invest your hard-earned dollars. Wealthfront’s modern financial services helps tailor plans specifically for you, making it easy to reach your financial goals. Wealthfront has low fees and no trading commissions… It’s financial advice at a fraction of the cost of a traditional advisor, all online. And if you sign up using my URL, you’ll get your first $15,000 managed for free. Go to Wealthfront.com/20vc.